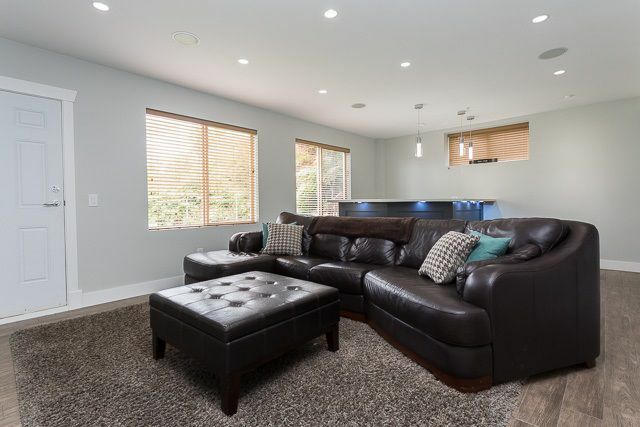 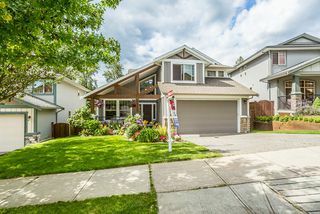 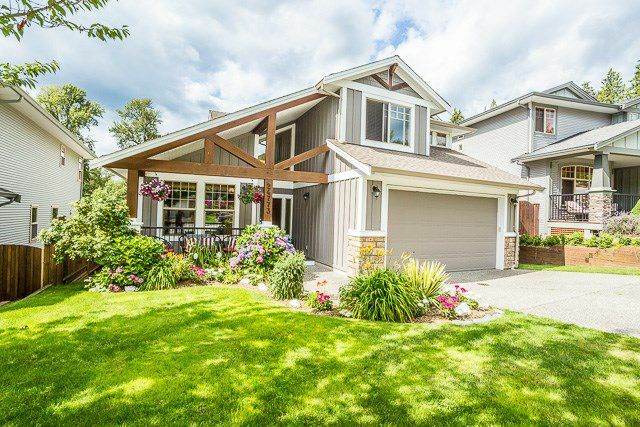 Beautiful 5 BEDROOM home in the UPLANDS Subdivision of MAPLECREST development. 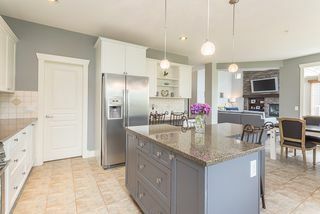 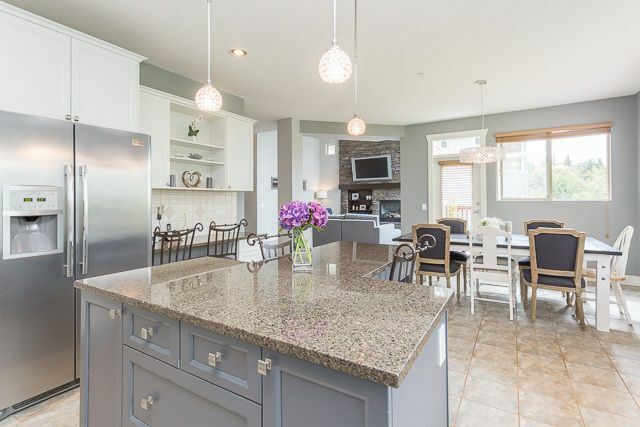 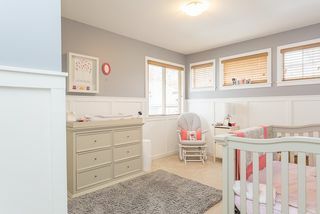 Backing onto GREENBELT this open concept home boasts vaulted ceilings, huge windows looking onto the private backyard. 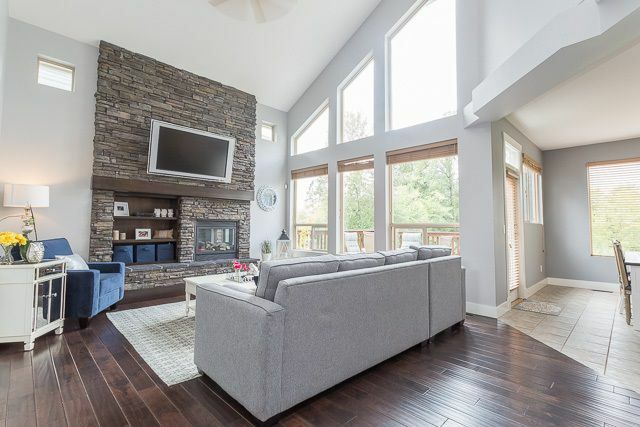 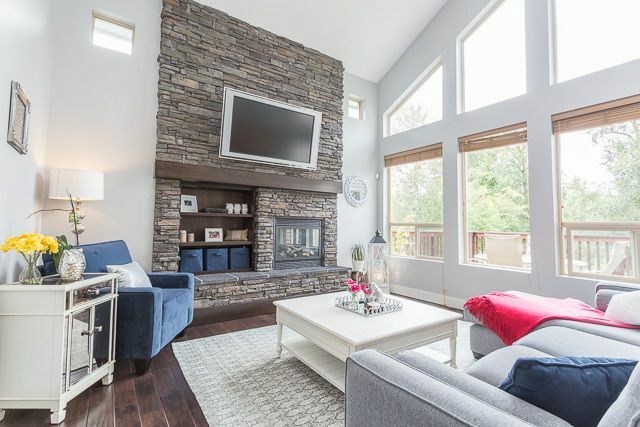 Modern floor to ceiling stone fireplace in the family rm . 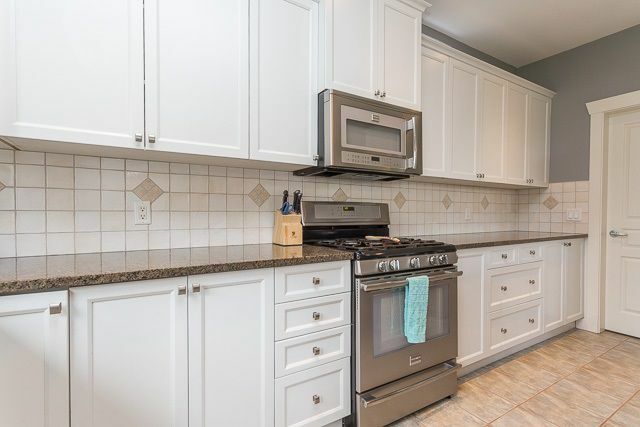 Spacious kitchen with granite counters and loads of cupboards as well as a separate walk in pantry. 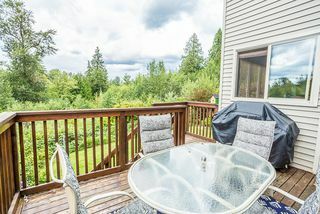 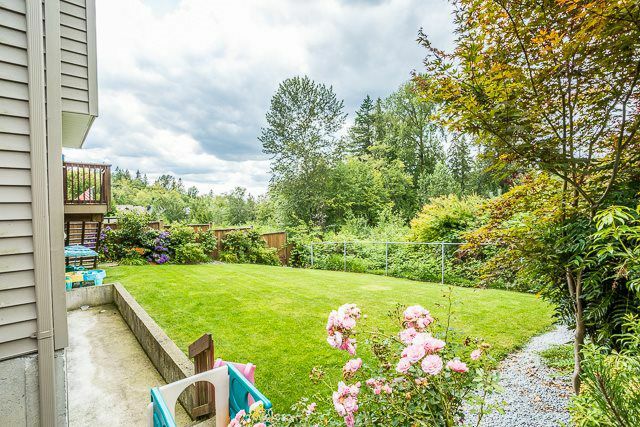 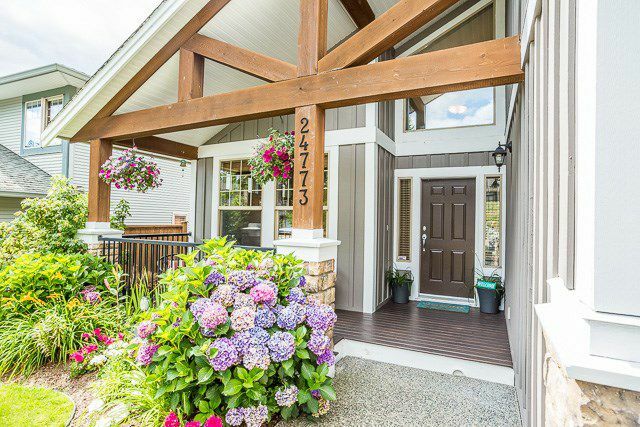 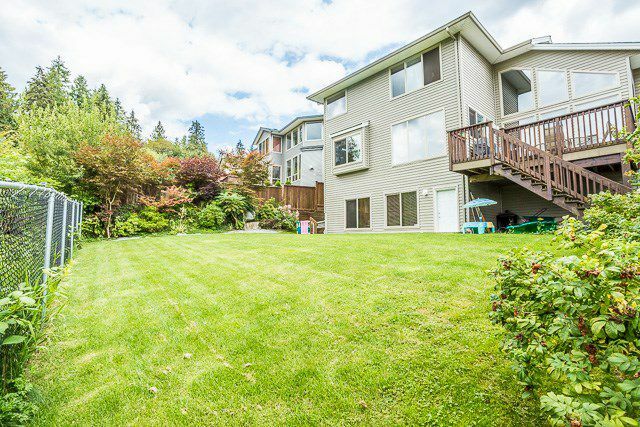 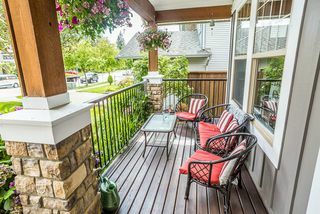 Walk out to the deck and enjoy the greenspace. 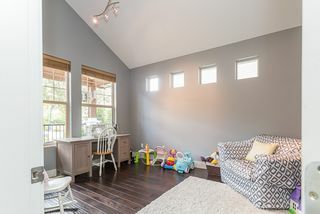 Den/Office on the main floor off the grand foyer. 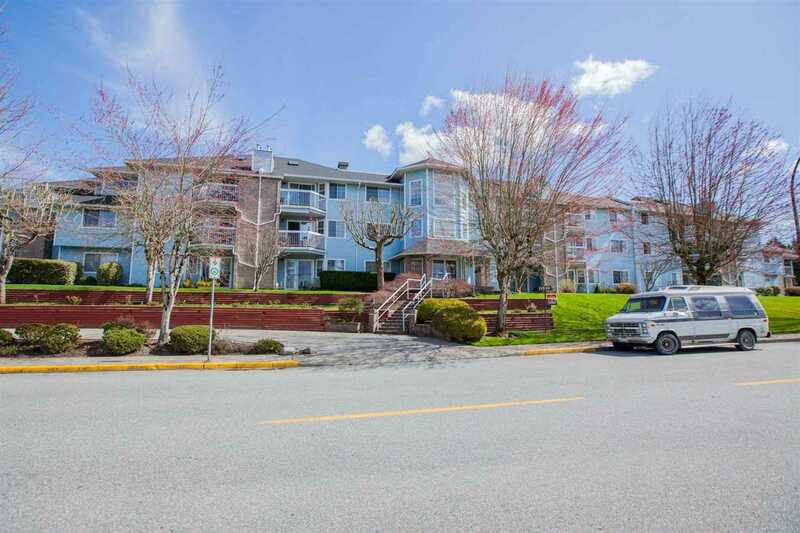 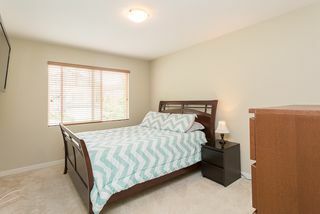 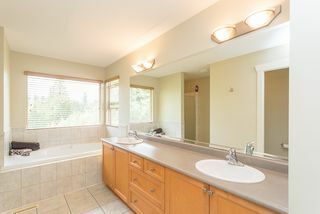 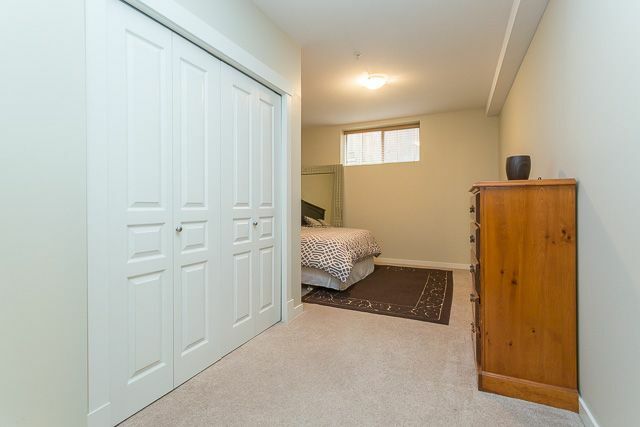 Upstairs features 3 spacious bdrms, huge master with deluxe ensuite with double sinks, soaker tub and separate shower. Basement has NEW bar with granite counter and undermount lighting for the MAN CAVE. 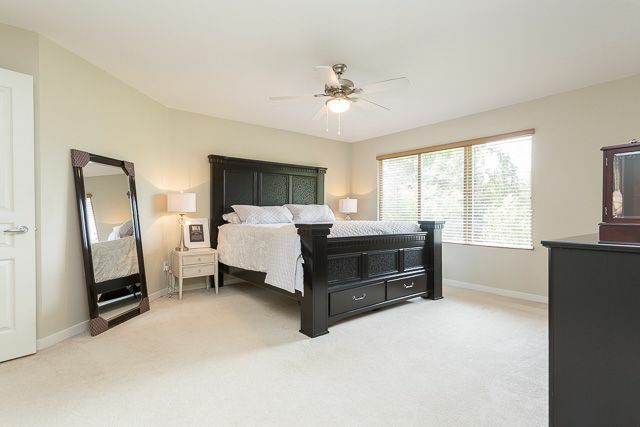 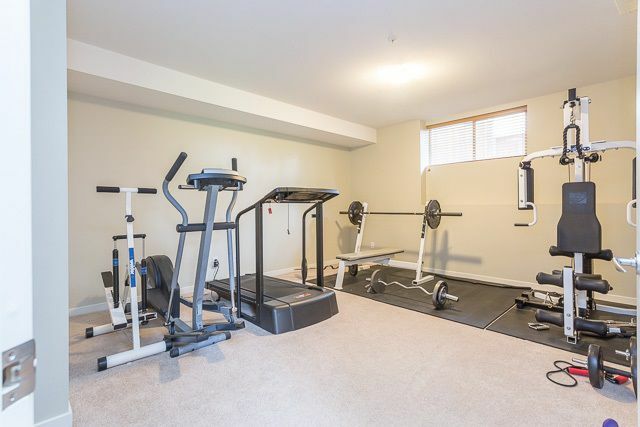 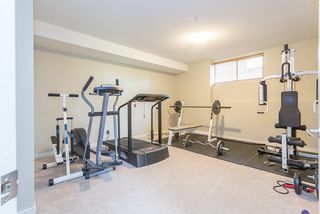 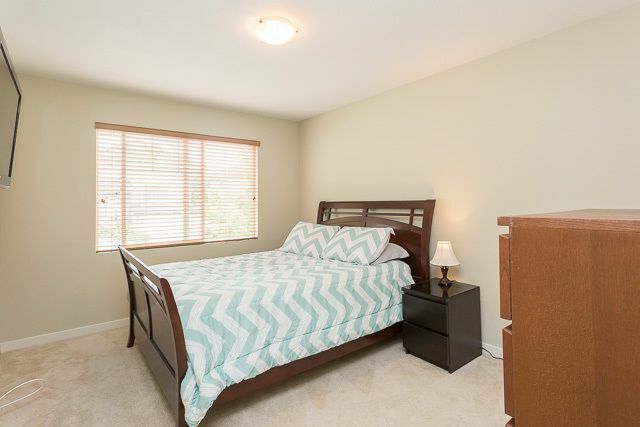 Also an exercise room which could also be a bedroom plus another bedroom and full bathroom .